July | 2014 | vimbo means fortitude. 1,226. that we’ve counted so far. and we’re not even 1/2 way done. Books, that is. We’ve definitely got some 3 or 4,000 books in my house. I know this for a fact, because even though only the first thousand are packed away, every family member of mine still keeps stubbing their toes on the books that are EVERYWHERE in my house. (Sorry Mom & Dad…seriously). Before I write anymore, I must thank Alyson, Faith, Magela, Angie, Tirza, Stephen, Lawrence, Mercy, Pieter, and Leila for being amazing friends and coming to help me sort over the past few days. You guys are AWESOME. I have come to be deeply convinced that God is an overachiever. I began this book drive in May, to try to collect 1,000 books to send to Zimbabwe with a shipment that is leaving for Zim later this year. After I collected about 400 at my graduation party, I started praying a LOT that God would at least have people donate 1,000. Then, after putting up some announcements, the word spread, and we literally have run out of space in my house to put these books. People have been SO generous. 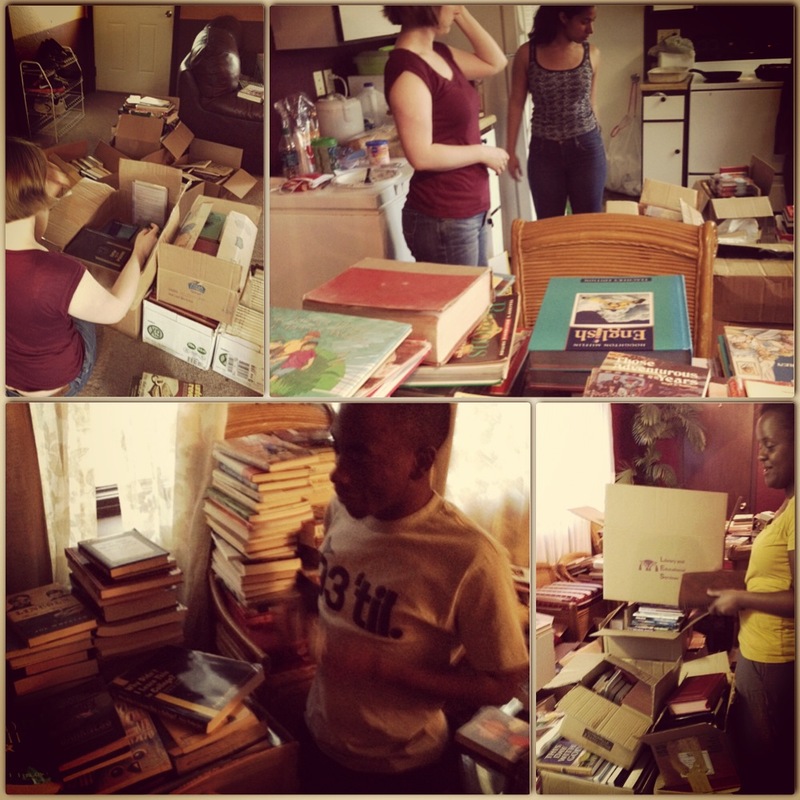 The other day, we had $3,000+ worth of BRAND NEW books donated. Brand. New. We’re now partnering with another non-profit that built schools and libraries in Zimbabwe, and they will be shipping the books that we don’t have space for in August! 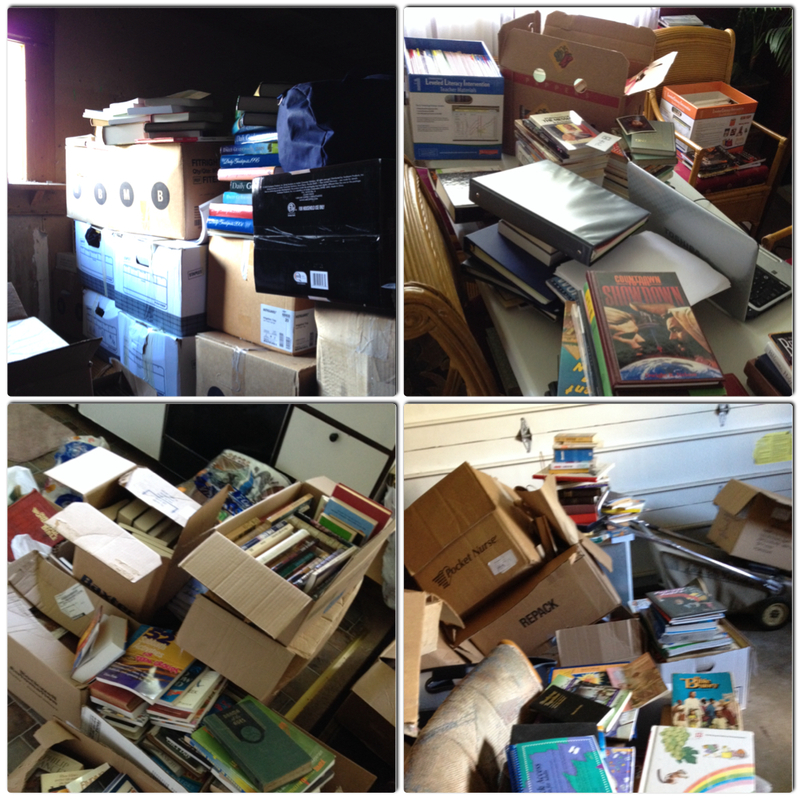 Long story short – every single book that was donated, and is usable quality/appropriate will be sent to Zimbabwe!!! I am so so so so so very excited. On the eve of my 23rd birthday, I can’t think of a better gift that God could give. Keep checking this blog – by the end of the week, there will be a final count of the books!